The needs of all photography projects are quite different. Some want to just showcase photos, others need it for photo blogging, or even both. 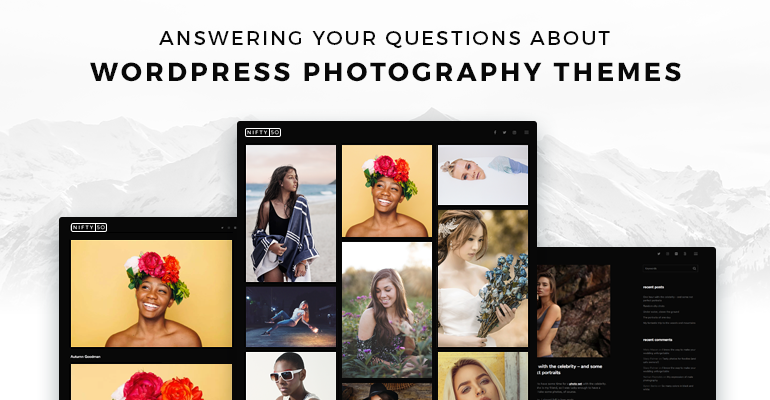 No matter what your needs are, it’s hard to choose a WordPress photography theme among a bewildering variety of those on the official repo and independent shops! Put another way, it’s not so easy peasy to find a good looking and technically reliable photography theme when you don’t know what to pay attention to. But we are going to fix it and help you! Okay, let’s see. Fancy design: fan or holdout? We cannot decide what type of a photography design you need. Really, nobody should tell you that black theme is better than white or vise versa, but highlighting some main tendencies will help you make your choice. What do you want your photography theme to be peppered with? 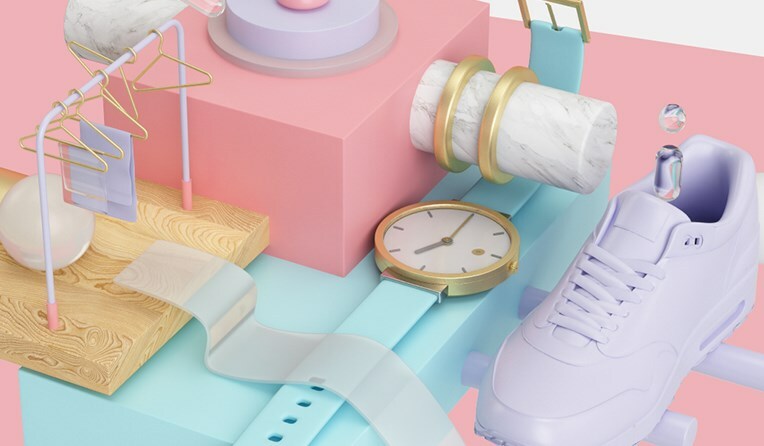 Cinemagraphs, 3D, animation, geometric shapes, background videos? These are some of very popular design trends, but you should remember about the golden mean – all that design decoration must not draw people away from your photos. So, if this is just a photography portfolio, with the main focus on photos, let it be! Choose a ‘wide’ theme with a minimum “footer” and “header” parts, low-contrast fonts, etc. 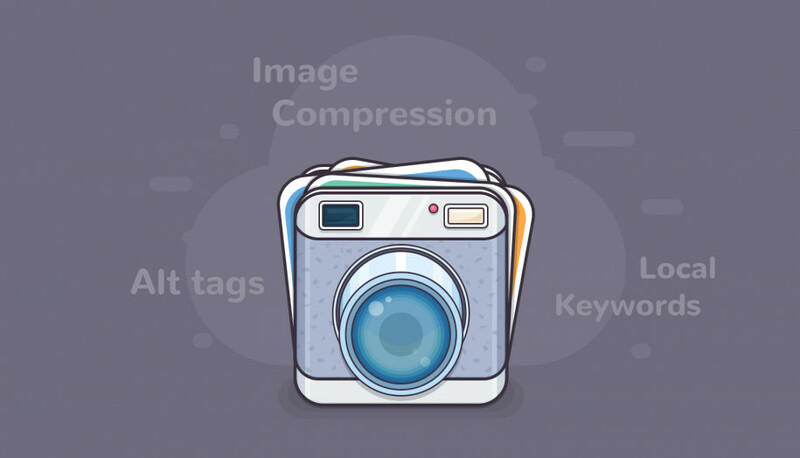 Your high quality photos will require a lot of hosting space, it may take much more time to load the project with multiple photos than any average one-image-and-text page. So, most likely, you don’t need dozens of extra non-essential content elements that may have a bad effect on your website speed and performance, hence, search engine rankings. You don’t want to lose the site visitors, do you? Of course, a sort of “foundation” gallery or portfolio plugin is a need. There are lots of options offered by different plugins like Jetpack Portfolios or NextGEN plugins. 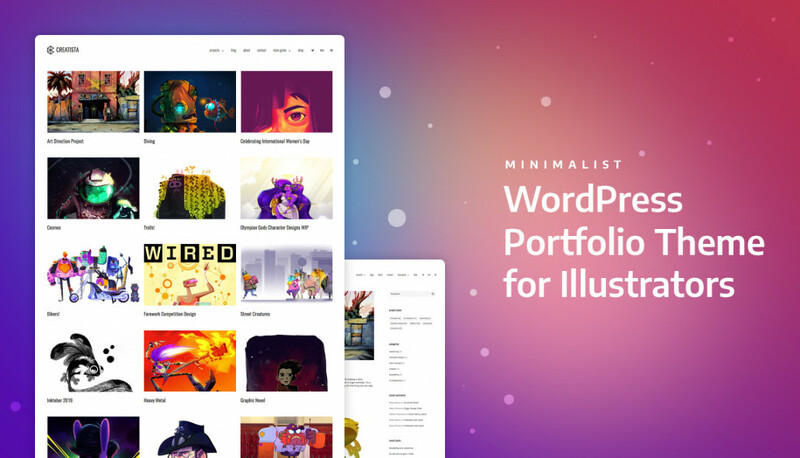 It will be a time saving if the theme already includes any of the quality portfolio and gallery plugins you’ll be building your photography website with. There is no any design toy that may express your authenticity better than your own photos. Moreover, the modern look is guaranteed when the photos in the spotlight. So, go with simplicity and minimalism, with a lot of space for your showcasing your talent. There are lots of photography themes with a grid layout, where the featured photos are cropped, or resized, or even showed without any edits, which may result in improper image presentation. So, you should either have a ‘focal point’ option, or will need to find another workaround. 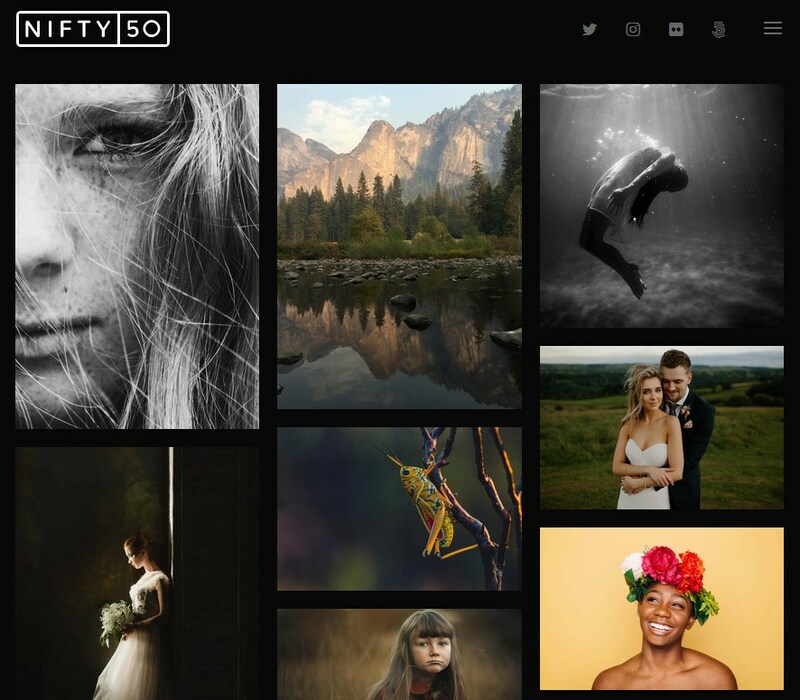 One of the most flexible options is a Pinterest style grid layouts (Masonry) if you want to showcase multiple photos at a time – it’s a great way to get rid of ugly cropping. You may also go with a slider gallery, showcasing the full size of your photos in a wide-screen theme layout. To sum up, the theme that shows your photos maximum close to the original size is a great way to go. There are too many aspects in optimizing your website to the search engines, but some themes are initially better coded than others. It’s hard to choose a theme with a valid coding and some markup validation services can only create confusion for non-tech people. All image titles, captions, alt tags and descriptions uploaded via standard WordPress Media Library will stay intact even if you change the theme or showcase the images via any new plugin. Don’t worry. As for the content, if your SEO is handled via a SEO plugin like Yoast SEO (which is a great at what it should do), it will be okay, too. It’s great if the theme allows to generate an individual URL for each photo, not just a gallery, so make sure it is so when you view the theme demo. Even the most loved things need change sometimes, especially when it comes to technology. Most likely you’ll also want to experiment and switch the theme over time. That is why, choosing a theme, choose a design, not a pack of plugins or built-in tools, which you might never use. However, looks like it will take a thousand years to create a WordPress theme “standard”, when the theme design and functionality will make a healthy couple, with a huge level of independence in their relationship. I mean, the right way to evaluate the theme is to understand its design/functionality ratio: design (theme) should be a thing you may change when you want without worrying about losing your content, and the plugins should be responsible for functionality, which will work fine regardless of the theme used. As for all those standard pages like Home, About us, Contact, etc, you won’t need to recreate them when switching the theme if those pages are not built with a help of specific plugins or widgets, that are supported only by that particular theme. 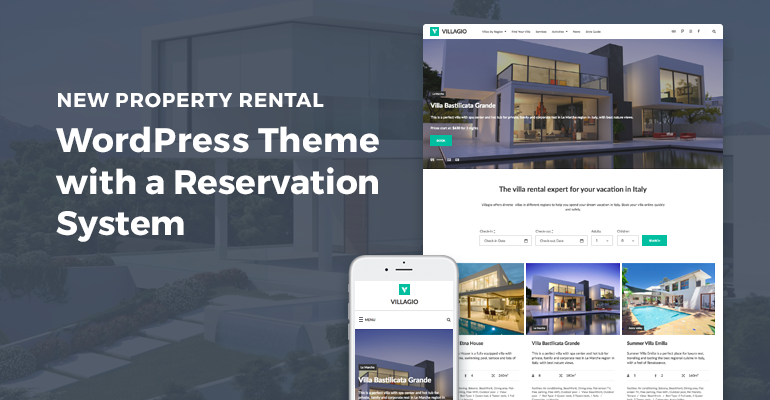 Therefore, make sure the theme pages are created with a help of native WordPress functionality or some third-party plugins. However, there are lots of important things you should do before changing a theme and it’s a need to have a kind of checklist at hand. Great navigation is a very important point of a smart UI. If website visitors get lost on your site, if they don’t understand how to switch the projects or preview the full size of the image, they most likely won’t spend their precious time on your site. So, test the theme yourself first and see whether it feels good to surf through different pages. Though lots of photographers don’t sell the photos directly on their websites (for different reasons: don’t want to deal with additional headache, don’t want to manage different sales channels, etc) or don’t sell them at all, website monetization is a very popular request. 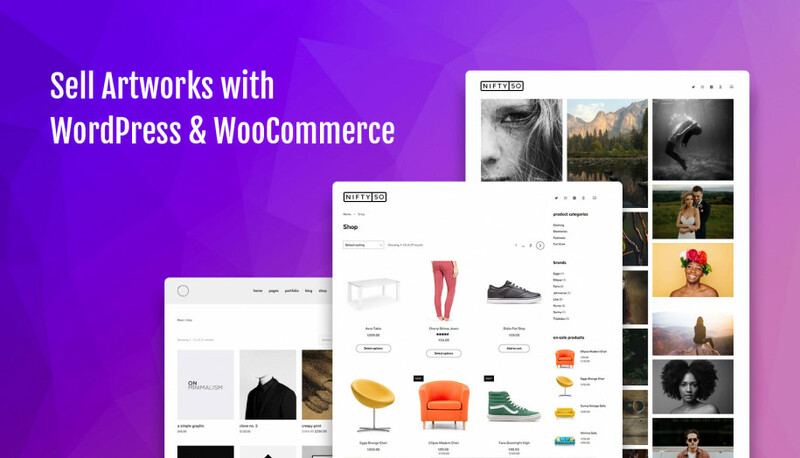 If you want to sell the photos from your WordPress website, the theme should at least support such popular eCommerce plugins like WooCommerce or/and Easy Digital Downloads. It should not be a problem to find such a theme. Just don’t get obsessed with those tools! Let them give you the idea about website performance or speed. Google mobile-friendly test – to test whether the theme is mobile-friendly. GTmetrix to check the speed and get tips on how the page can be improved. Choosing a theme, you should also not forget checking the theme reviews, whether it’s compatible with the latest WordPress core versions, etc. Buying from a reputable author is also important, however, meeting your requirements is the first criterion. And of course.. Believe your gut! It’s all about art after all.